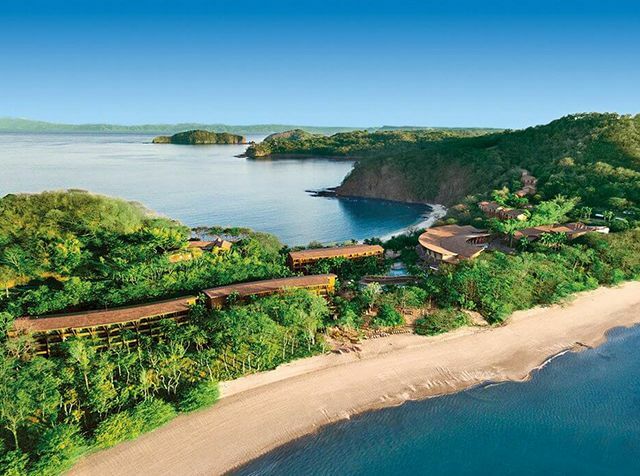 Discover the best Costa Rica vacation rentals and enjoy your stay in this beautiful country. Costa Rica is a perfect vacation destination for people around the globe. It is a heaven for tourists who want to enjoy privacy and personalized services. 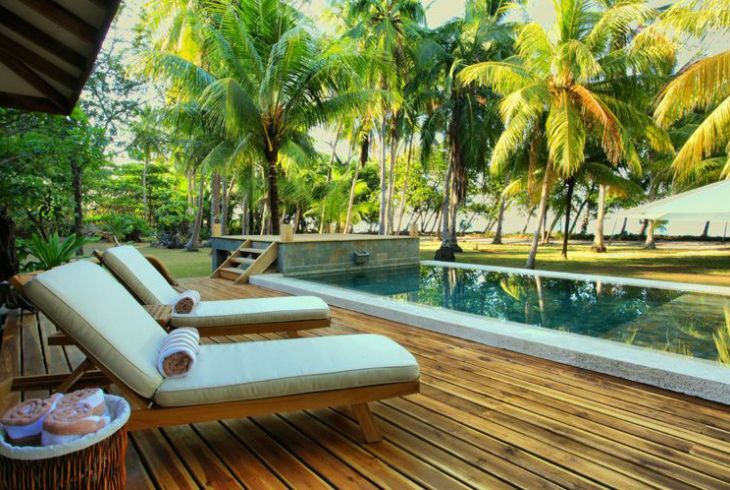 The beach luxurious rental homes and glorious private villas are an ideal option for a great getaway. Besides, their stunning locations make your stay an incredible experience. Costa Rica is a delightful place to visit. With its beautiful beaches, picturesque mountains, thrilling forests, and breathtaking valleys, Costa Rica is the best destination to enjoy your vacations. Since it is a small country, it’s easy to explore. Just select your base camp, and get ready for an adventurous ride. Most of Costa Rica vacation rentals are established to suit the requirement of every visitor. Whether an extended family reunion or intimate honeymooners escape, these rental properties are an optimal solution. Garden Villa comes with a spectacular view of mountains and rainforests. The charges of the villa are $65 per night. If you are planning to stay longer, then it will cost you $400 per week. However, the monthly charges are only $1,500 every month. The villa boasts of its private outdoor Jacuzzi. It offers a breathtaking view. Garden Villa is the best place to stay for writers, artist, nature lovers, and honeymooners. It has a tranquil setting, serene atmosphere and scenic beauty. This does not only distress the guests but also energize them completely. 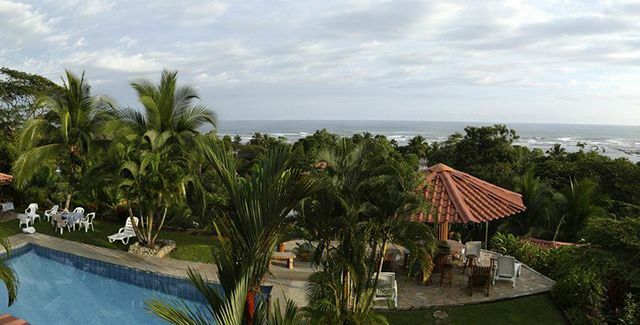 Conde Nast is one of the Costa Rica vacation rentals that is closest to the beach. It has ten suites. Its charges are $5,078 per night. The Conde Nast villa offers an impressive 270-degree panorama. The view is terrific with rainforests and incredible Manuel Antonio bay clearly visible. The villa got an award also in 2016 for its fantastic location. Along with the villa, there is a mansion also. Natural rocks, steel, and glass give it a rustic look. Each bedroom is grand and has a unique tile arrangement. Feliz Iguana is a townhouse with two spacious bedrooms. Its location is in Jardines del Pacifico, a great community that sits in the jungle. It is present in lush green flora and fauna. The charges of this rental house are $ 85 per night. It is on the beach with blue flag rating. This is the highest ecological rating. The clean beaches offer not only peaceful serenity but are also famous for its water sports. There is a fantastic option for surfing. Besides, palm trees lines on beaches and dark glittery sand make this place perfect for a romantic walk. Flower Garden is a very peaceful and quiet place. It is not only clean but offers everything that a visitor may need. It has an outdoor kitchen and a pool table. 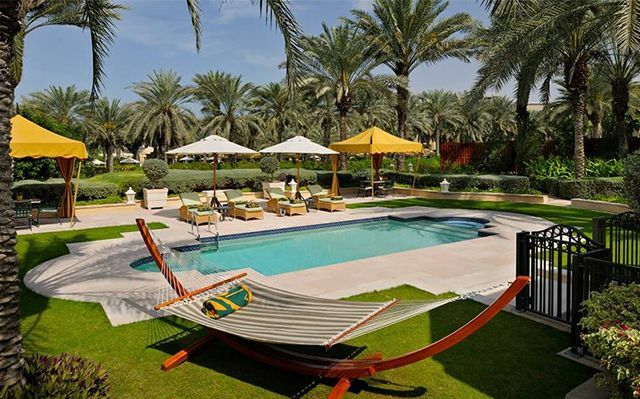 It is a nice place to stay for people who want to relax and rejuvenate themselves. The Flower Garden charges $57 per night. Jungle Villa consists of 8 bedrooms that can accommodate 25 guests on an average. The charges of the villa are $324 per night. The property exists on a beautiful and secluded place with a heavenly view of mountains as well as the ocean. The villa is fully staffed that takes care of every small thing you need. The house is sitting on a private jungle reserve. The area of this reserve is 66 acres and has five waterfalls. There are two rivers and natural swimming holes also. This is a paradise for nature lovers, bird watchers. It is a blessing for people who want a secluded getaway. Besides, it is an excellent option for jungle adventures also. The explorers can enjoy rafting, horseback riding, and hiking. These rentals and villas are the ultimate option for travelers who want to enjoy their personal time. 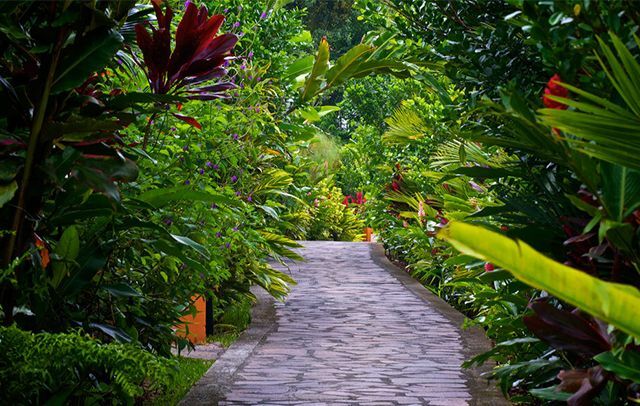 These places offer Costa Rica’s most incredible wonders in the arms of nature. We hope you liked the idea of staying in a villa or a rental home. 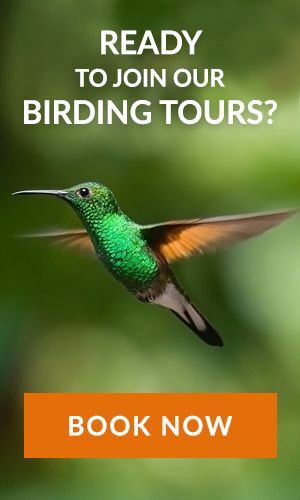 Book your favorite Costa Rica vacation rental or villa today itself for an unforgettable experience!